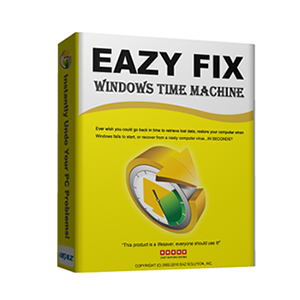 Eazy Fix eliminates the hassles and headaches of dealing with computer problems by simply returning the computer to the way it was, IN SECONDS. Eazy Fix is a Windows Time Machine! 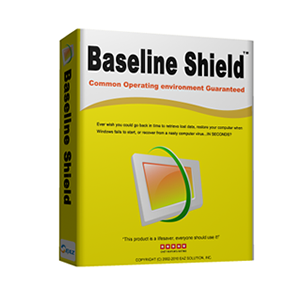 Baseline Shield keeps public access computers in pristine condition by resetting to its baseline at restart! 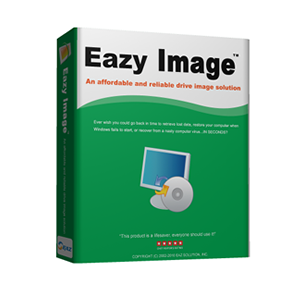 Eazy Image is an affordable and reliable Windows system cloning software.